Office hours: 11 a.m.- 1 p.m. Thank you for taking the time out to visit our site!! 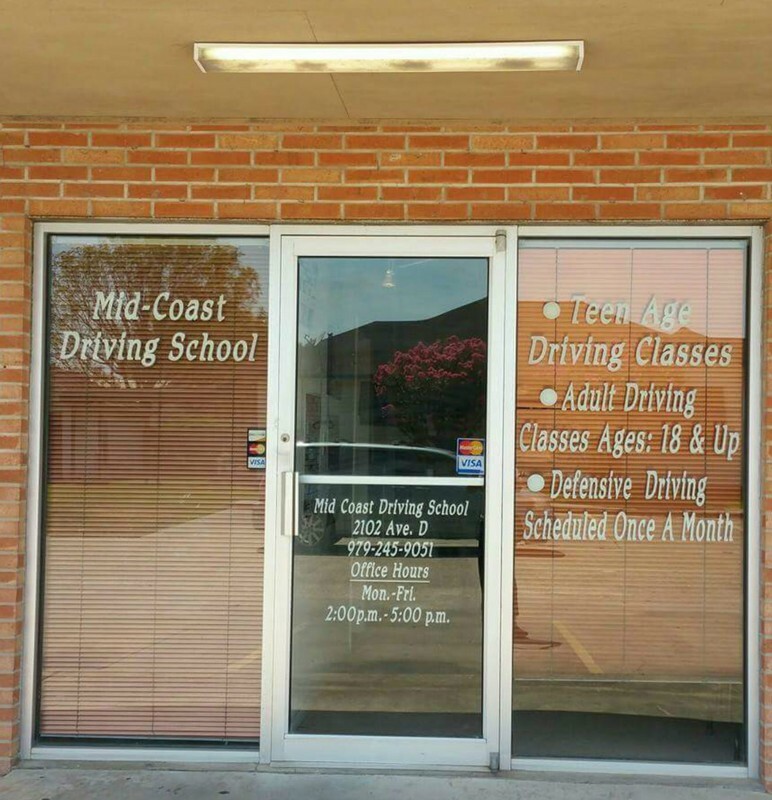 Parents: Student in classroom/driving instruction one payment of $350 if paid in cash or check!! * If you decide to make a two-payment plan it'll be $190 each for a total of $380 saving $20 cash or check!